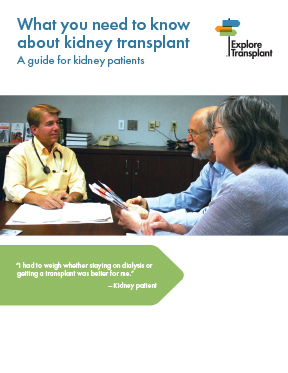 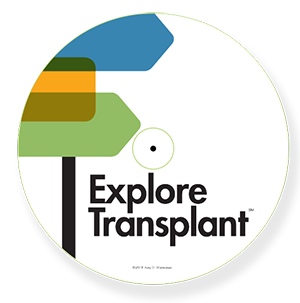 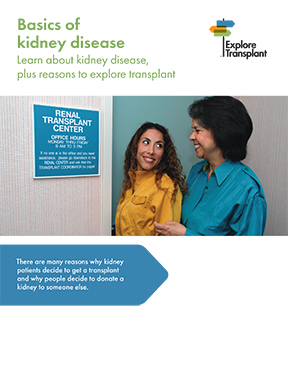 Explore Transplant is a series of education programs that have helped tens of thousands of kidney patients nationwide make an informed choice about their treatment options. 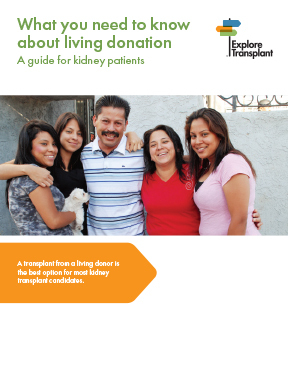 The materials are available in English and Spanish. 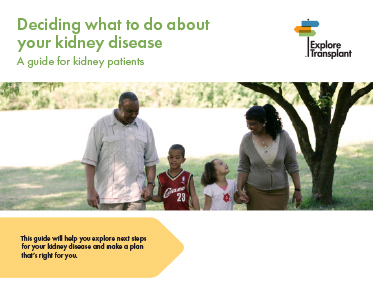 The goal of this program is to help kidney patients make an action plan towards the treatment choice that is right for them.